Eminent Domain - Winderweedle, Haines, Ward & Woodman, P.A. 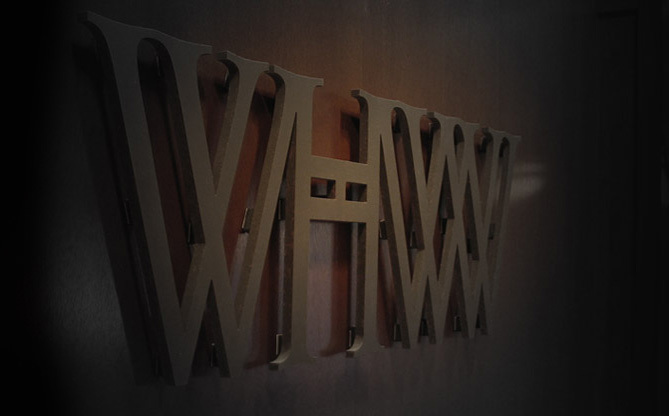 WHWW has significant experience in the practice of eminent domain. From our representation of clients in the initial placement of Interstate 4 in Orange County in the 1960's through current matters, we have represented both public and private clients in eminent domain actions. This includes representation during eminent domain pre-planning prior to the adoption of the authorizing resolution, up through and including trials and appeals. The firm’s eminent domain matters have involved condemnation by the Orlando-Orange County Expressway Authority, Florida Power & Light Company, the City of Winter Garden, the Tampa Bay Water Authority, the City of Winter Park, Gulfstream Natural Gas System, LLC, St. Johns River Water Management District, South Florida Water Management District, Osceola County, the City of Orlando, Orange County, the FDOT, the Turnpike Enterprise, Progress Energy, and many other agencies. Our eminent domain attorneys possess the specialized knowledge and skills necessary to provide clients with the needed expertise to advise and guide them in establishing and meeting their goals.